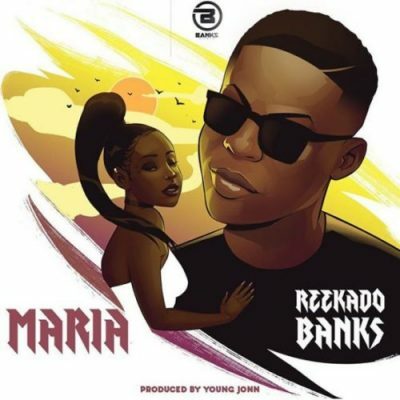 Banks Music boss, Reekado Banks comes through with his first solo single of the year titled, Maria, produced by YBNL Nation in-house producer, Young John. 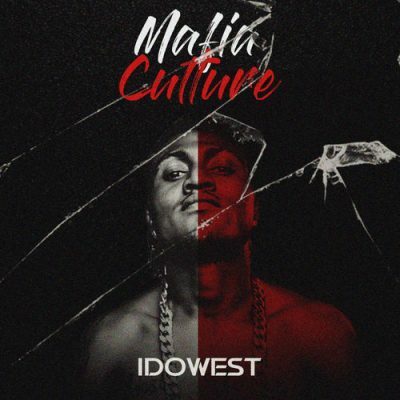 The new CEO who left Mavin Records late last year to starts his solo journey by unleashing a new record which fans have been long waiting on. 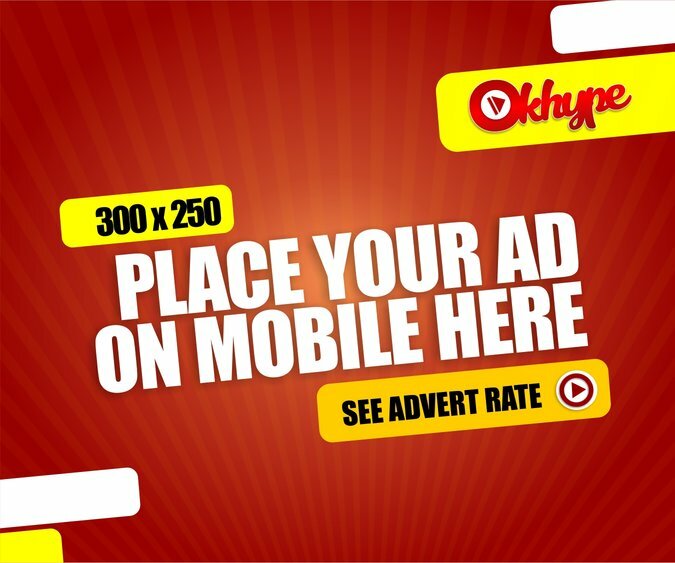 He taps on Young John the Wicked producer for a monster beat just like Kizz Daniel. The record, Maria follows-up his first collaboration under his new label – Yawa, featuring Banks Music in-house deejay, DJ Yung.